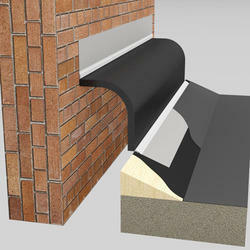 We are engaged in offering a wide range ofRoof Expansion joints for Buildings. Our offered range of products are quality tested by our team of experts and are widely demanded by our clients due to its quality and market leading prices. We are engaged in offering a wide range of Roof Expansion joints for Buildings. Our offered range of products are quality tested by our team of experts and are widely demanded by our clients due to its quality and market leading prices. Looking for Roof Expansion Joints for Buildings ?